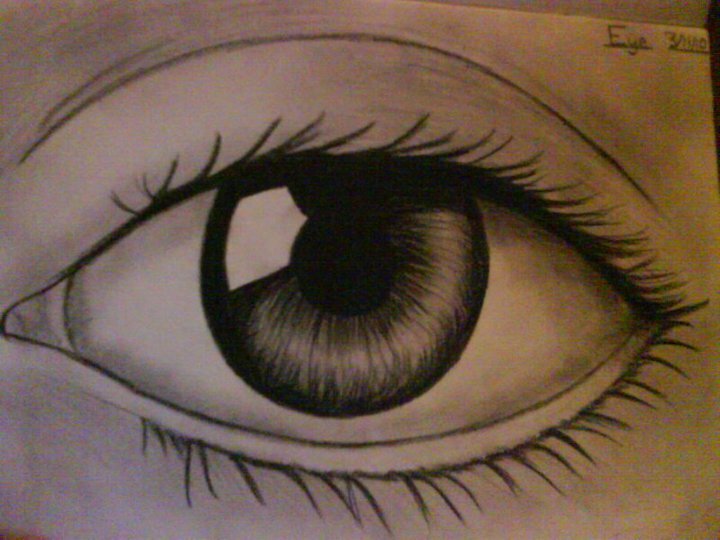 Eye. . HD Wallpaper and background images in the Drawing club tagged: eye drawing art. Wow, this is amazing! How long did this take to draw?!? !